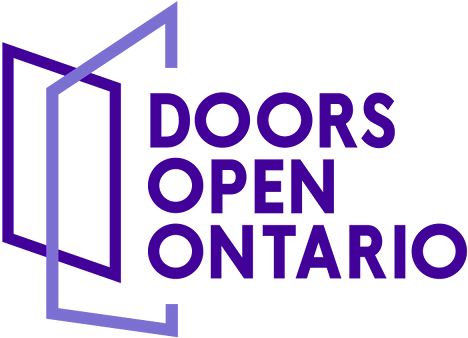 The People and Information Network and the Guelph Community Foundation will be opening their doors as a rest stop and information hub for your Doors Open Guelph experience. Come by and rest your feet, gather information about the event and participating sites, or use the washrooms. Art walks will also depart from this location (see separate listing for more information).